Urban planning, government, policy, art, science, architecture, design. These are all things that exist in the public realm. They impact the way our cities look, the way we live our lives. 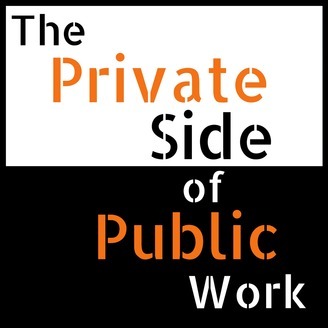 We are used to hearing about the public side of public work. We hear about "best practices" that showcase the most successful programs or policies. We see finished products, polished and shined. We're not doing that here. 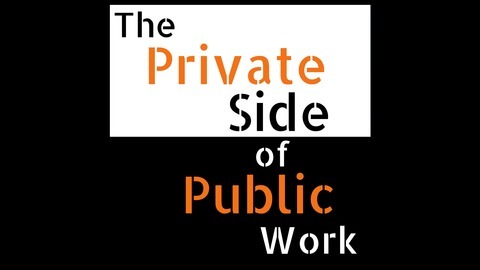 On this show we pull back the curtain and delve into the Private Side of Public Work. We ask the questions that people may be afraid to answer, but that need to be brought into the open to make our cities, our companies, buildings, our governments, and ultimately our lives, run better. Stop and smell the roses! Or…whatever native flower is in bloom. It’s an easy thing to take for granted. The US Environmental Protection Agency is responsible for much of the joy and comfort that we Americans take for granted. Today, Tammy Newcomer-Johnson and Joel Hoffman give us the inside scoop on The US Environmental Protection Agency. Hint: It’s probably not what you think it is.